New route replacing Route 21A - which was diverted at New Cross to Brockley Rise instead of Welling. Sunday Catford (TL) allocation reintroduced. Catford (TL) weekend allocation withdrawn. 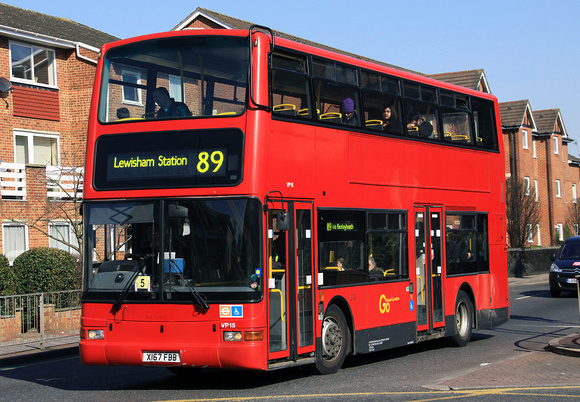 Extended from Welling to Eltham to part replace Route 195 which was witrhdrawn. Bexleyheath (BX) allocation introduced. Sunday withdrawn between Bexleyheath and Eltham - Gravel Hill section left unserved but Blendon to Eltham still covered by Route 132. 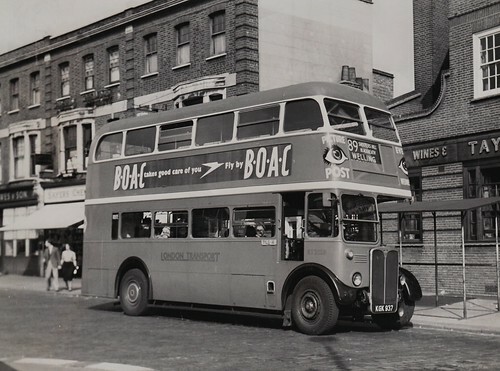 Saturday only (NX) allocation converted to Routemaster operation. 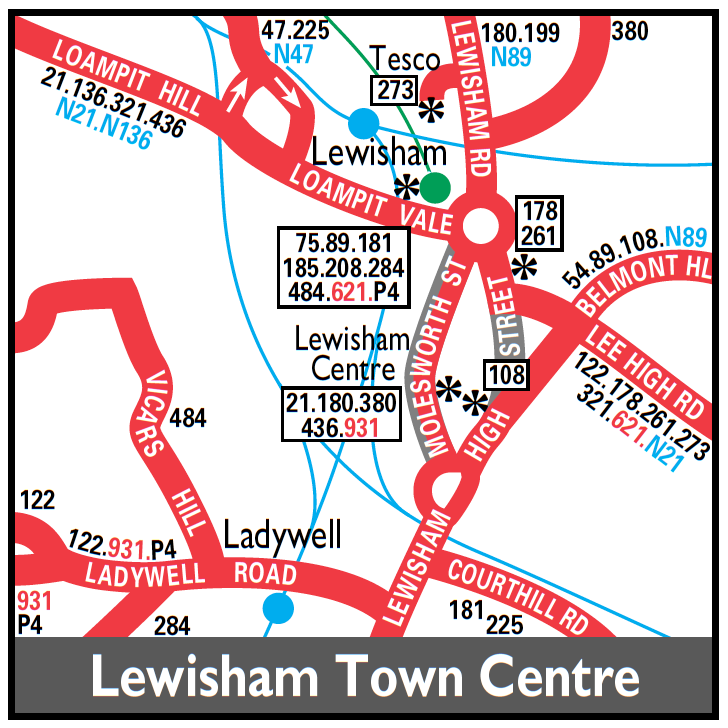 SLADE GREEN STATION - Colyers Lane - Bexleyheath - Welling - Shooters Hill - Blackheath - LEWISHAM Bus Station. Diverted at Bexleyheath to Slade Green replacing withdrawn section of Route 132 - And the Bexleyheath to Eltham section replaced by revised 132. 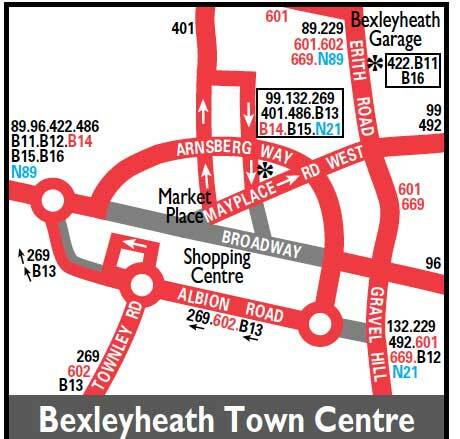 Daily Bexleyheath (BX) allocation reintroduced and Sunday New Cross (NX) withdrawn. Mon-Fri special journeys to Bexley Station withdrawn. Mon-Sat New Cross (NX) allocation re-introduced.